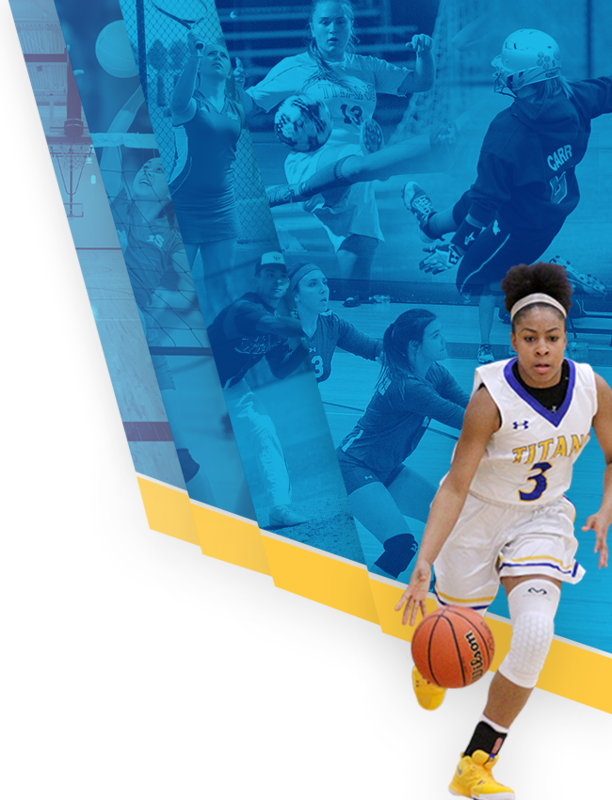 Titans News · Apr 12 Submit your nominations for West Mifflin Area’s April Athlete of the month! Sponsored by Mulligans. 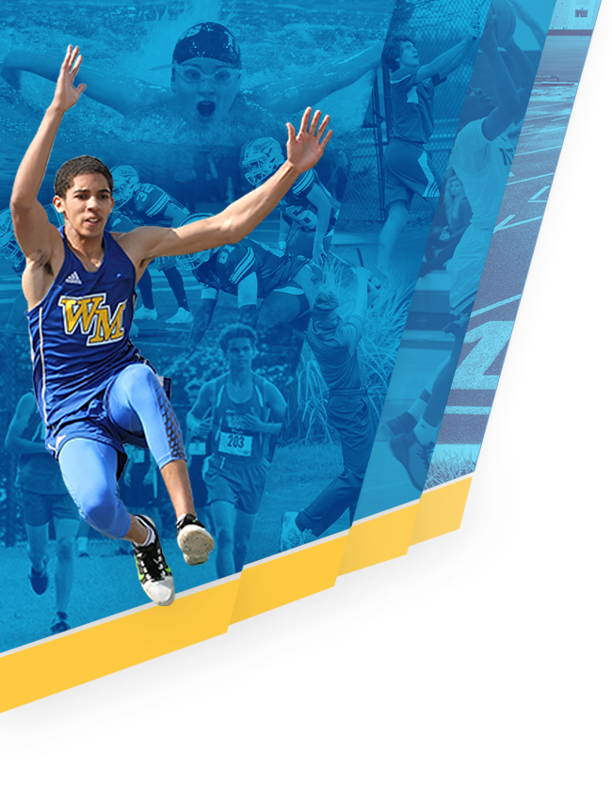 Submit your nominations for West Mifflin Area’s April Athlete of the month! 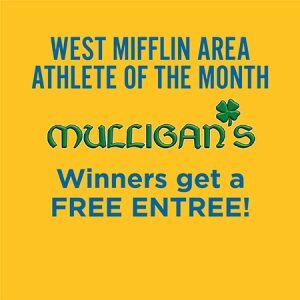 Sponsored by Mulligans!